A security researcher conducted an experiment to demonstrate that someone is sniffing passing traffic from Tor network exit nodes. When talking about Tor network, normally everyone assumes that you have an end-to-end security, but someone believes it may be wrong as it was discovered by the security researcher Chloe. Tor network is free and it is the safest way to be anonymous since it hides your original IP from the destination server, to do that Tor uses relays to redirect traffic, but now the security researcher Chloe concludes that traffic is being sniffed in the exit nodes. This means that there was no password repetition made by Chloe. The next thing to be done by Chloe was searching inside the logs for instances where the unique passwords (used in each logging) were used more than one time, what would indicate that someone was sniffing an exit not and trying to access and logging into Chloe’s dummy site. What Chloe found out was at least surprising, 16 instances of multiple uses of unique passwords, meaning that someone was sniffing the traffic, to add to that, Chloe got 650 unique page visits. 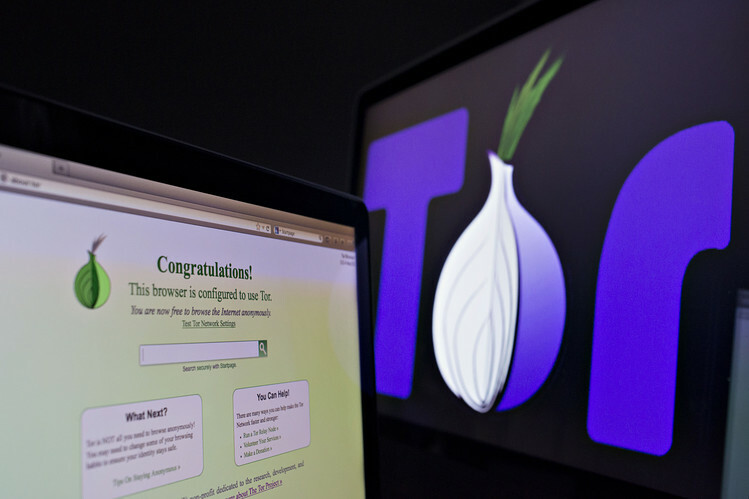 “I love Tor and I run a few relays by myself actually… My recommendations are better URL for onions, like foobar.onion, better cryptography, more decentralised, more power to the users and more focus on keeping the network safe. “What I mean about the last thing is that these attacks that are made by the exit nodes are not so prioritised, Tor tries to focus on the big attacks on AS-level and so on.